Just Reduce! Retail Center For Sale. Located on Key St near the corner of Heatherdowns. 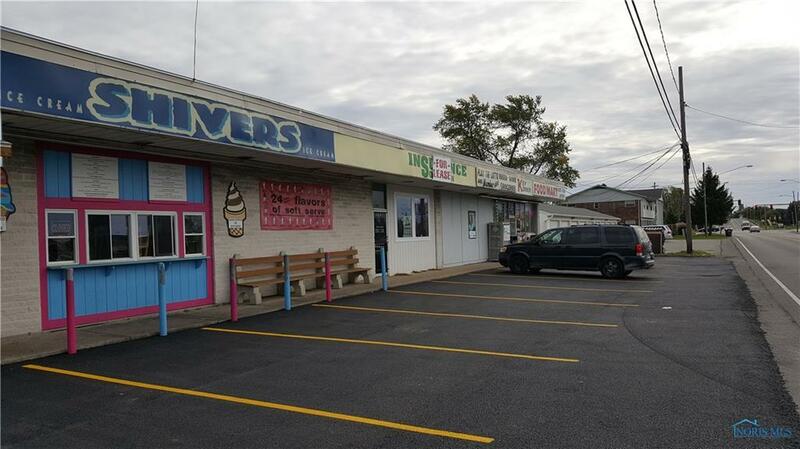 Rental Income from Ice Cream store $850. per month and $1600.per month from Convenient store. 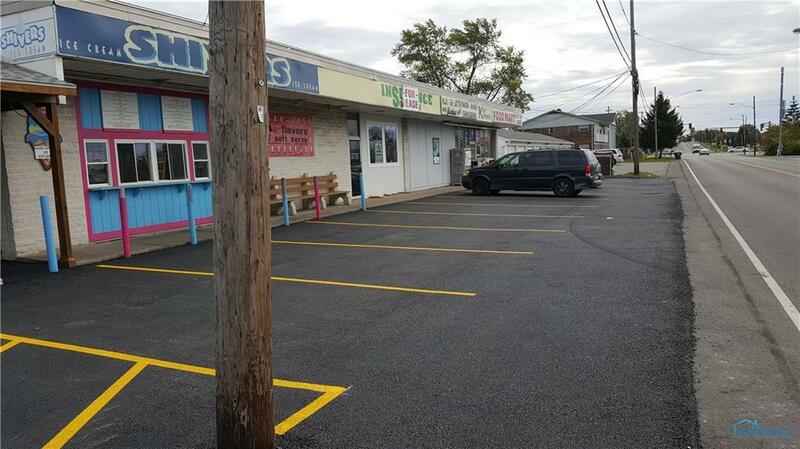 Additional potential income of $1200 from vacant space. Total of $3650. per month. $43,800 a year. 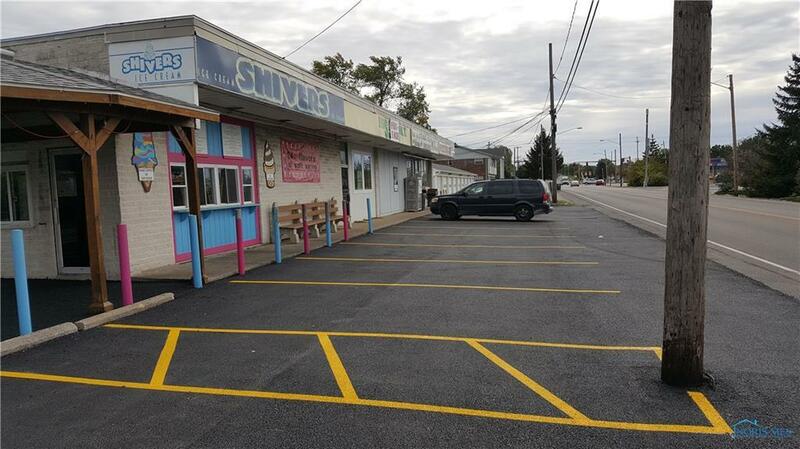 Driveway & parking lot newly repaved and striped as of Oct 15,2018.